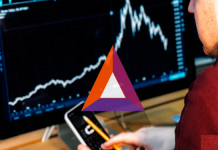 MetaMask, Ethereum’s (ETH) most popular and ERC20 standard wallet created by ConsenSys, has released its mobile client according to reports. 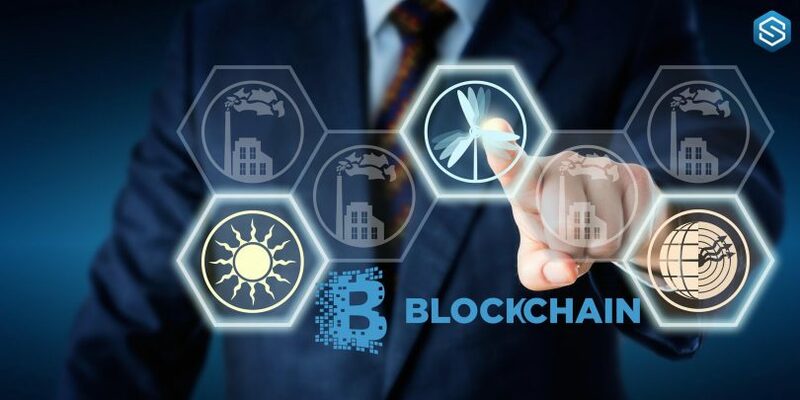 Joseph Lubin, the CEO and founder of the New York-based ConsenSys, revealed this information via MetaMask’s mobile official user interface. MetaMask is now the go-to wallet for Ether and ERC20 token users. 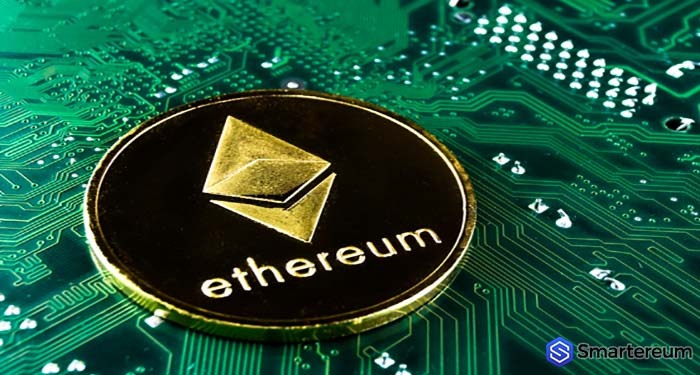 This is because of its capacity to handle various dApp requests and simple user interface that facilitates the transfer of ETH and any tokens launched on the Ethereum (ETH) blockchain. For years, MetaMask users have requested for a mobile client because the majority of Ether users now rely on MetaMask as their main wallet. For two years, MetaMask was available to users only in a browser extension format on Chrome, Firefox and Brave. It was even restricted to mobile users. Since the beginning of 2014, crypto users have preferred mobile wallets due to the security merits and advantages that mobile wallets offer. The presence of TEE (trusted execution environment) in smartphones typically allows devices to store data in a way that it is almost impossible for hackers to reach. As a non-custodial wallet, MetaMask gives users full control of their funds. Although, users will have to take responsibility for their private keys (or passwords). Additionally, storing them on public platforms or the cloud can be insecure. What Delayed MetaMask’s Initiative for So Long? The new MetaMask mobile client is similar to existing platforms such as Status although with additional functionalities. 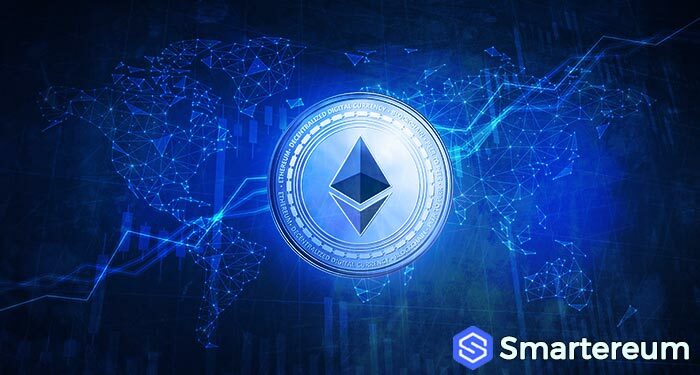 Instead of operating as an Ethereum (ETH) wallet, the mobile client will function as “Google Play Store for dApps or a dApp browser. MetaMask’s release of its Mobile Client will open a broad range of dApps to more Ethereum users, who had not previously used dApps because of the lack of accessibility.